By Brittany Richter Voice Network Badge Voice Network contributor, an ongoing writer for our guest opinion column. There's a ton of potential to unlock behind influencers that brands are not fully utilizing. Influencer marketing has become what social media was seven years ago: something brands know they should do but are not entirely sure how to measure or even where to begin. Today there’s skepticism around the authenticity of follower and fan count, influencers are becoming expensive and the legal aspects are getting trickier to keep up with and manage. Not to mention concerns about measurement, brand safety and whether or not that influencer endorses everyone, which would dilute their influence. This is all in addition to the need to define influence, who the brand is trying to influence and what they’re trying to get out of it. One of the underrated benefits of influencer marketing, beyond the business results, is the creation of content. However, in the wake of continued algorithm changes by Facebook and reduction in organic reach, as well as consumer demand for testimony as part of the research phase, influencer marketing can be really powerful if done well. When putting together an influencer plan and considering what to for each influencer, you have to consider identification, measurement, management and amplification. One of the biggest mistakes brands make is rushing right to identification with ideas of who they want the influencer to be before taking a step back and defining what influence means, who they’re trying to influence and doing research around who influences them. We need to find the right people that are aligned with what the brand is ultimately trying to achieve. There’s often a difference between influencers who are successful at generating awareness versus changing perception or driving action. Once this has been established, it’s important to determine whether many micro-influencers versus lesser celebrity or other macro-influencers are preferable. There are a number of technologies and networks in the influencer space that can be leveraged for the identification portion. The important things to consider when vetting these partners are matching their capabilities to your needs as it relates to measurement, brand safety (content adjacency, thematically and competition), management of the influencer process and options for amplification. When social media first became a standard part of media planning, the metrics used to measure performance were limited to aggregate engagement metrics that we now know are not correlated to business objectives. There’s a tendency to use the same influencer because many brands aren’t sure what the other options are. It is called influencer marketing for a reason and thus should ultimately drive sales or other business objectives. Therefore, the KPIs and measurements should be aligned with other digital marketing efforts as much as possible. Most commonly, brand lift studies measuring awareness, perception and intent are implemented. In the case of mid- or lower-funnel performance objectives, cost-per-click (CPC) and return on ad spend (ROAS) metrics are the primary KPIs. Whenever possible, click trackers and/or site analytics tags should be implemented, and reporting should be transparent between influencer, partner or technology and the end advertiser. Sometimes half the battle is the management of the influencers and the back-and-forth communication, creative review and approval, contract terms and payment, which includes the legal elements around sponsorship disclosure. When choosing a partner, whether it is a technology, agency or influencer management company, it’s important to understand which pieces of the process they handle, are liable for and how flexible that is to match with the brand’s needs for ownership of certain elements. Often overlooked is the legal aspect, payment, management of sampling and product support and understanding how to write terms and conditions that account for paid amplification of the content by the brand. One of the underrated benefits of influencer marketing, beyond the business results, is the creation of content. 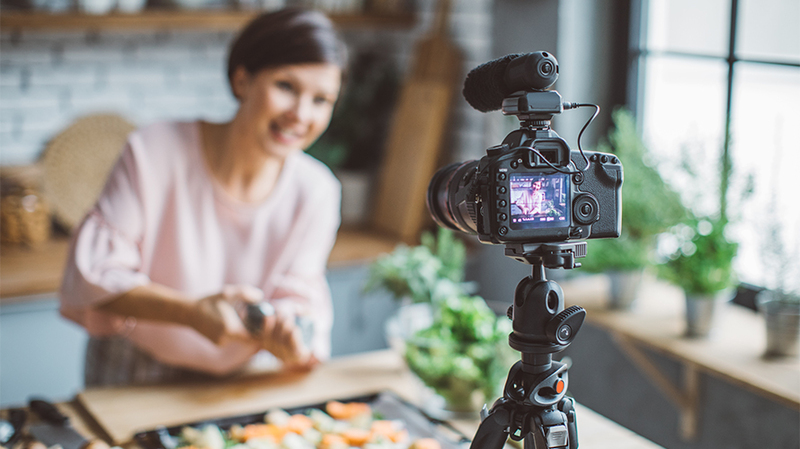 Oftentimes, at least some—if not all—of the content created by influencers can be leveraged by the brand in paid campaigns and in other collateral for the long-term. However, if this is not included in the terms and conditions, it could mean that, post-influencer activation, the brand is unable to use the content in any paid advertising, including paid social amplification. 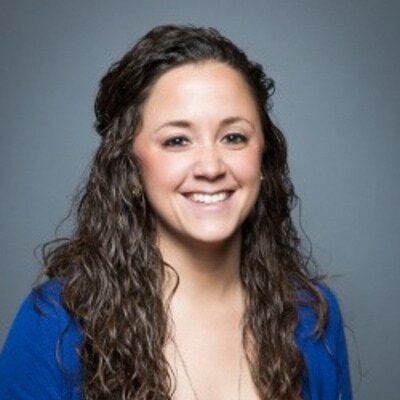 Brittany Richter is vp, head of social media at iProspect.